Cruising on African sand roads and navigating the potholes is one of the most exhilarating experiences in life. Sometimes, though, driving can be nerve wrecking. Like driving through a city you’ve never been to. With a car full of people and everyone seems to have an opinion on “don’t drive too fast”, “I think we should stop here”, or “look out for the traffic lights”. And then of course, there’s the GPS which has a mind of its own. Far too quickly I get lost, take the wrong turn and don’t know where I am anymore. Generally, I have a very good sense of orientation and like to guide people. Driving and navigating in busy traffic at the same time is really hard. So when I get stuck I need to park somewhere, shut off the engine, figure out where I am and start over. Sometimes life is like driving. Every new day is a trip into the unknown, we don’t know the “life city” with all its roads ahead of us. We might have a general road map, but this can change at any minute. There will be construction sites – things we need to work on which slow us down. There might be potholes – broken things in our life that get to us again and again. We try to get through, we try to navigate this madness called life, but very often we are confused. We take the wrong turn. And we’re lost. I have taken quite a few wrong turns in life. And that’s okay. Life’s not meant to be one straight path. 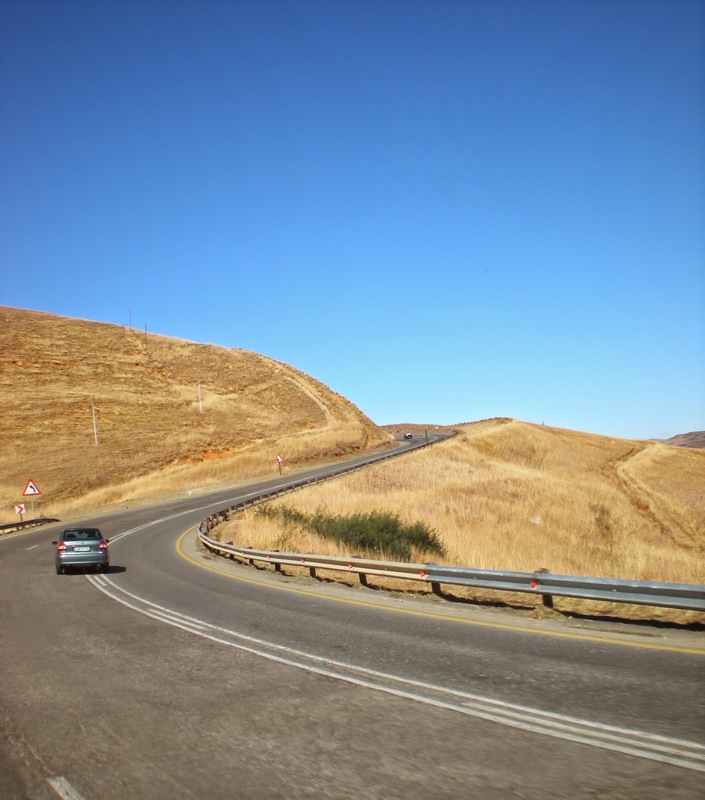 There will be turns and curves, hills and speeding lanes. When life gets too busy, when I am lost in traffic or have just taken a wrong turn I stop. I remember what this “drive” is all about. I turn towards the One with the master plan, who calms all the other voices and brings peace to my troubled soul. No matter how many wrong turns I take, He takes them with me, and his grace will lead me home. 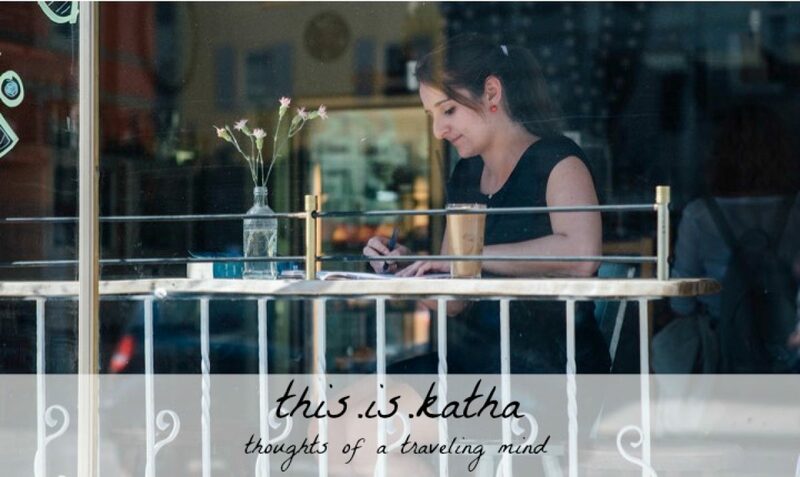 It’s Friday and I am linking up with Kate Motaung and a great community of writers from all around the world. One prompt, five minutes of writing, no editing. Why don’t you join us? Thanks for coming by, Kate! Have a blessed weekend, too! Aw, that verse is really nice! Thanks for sharing, Sarah! Thanks for coming by and your kind words, Ruth! Love the analogies here. 🙂 Great to have you linking up again for Five Minute Friday! Blessings on your weekend! I listen to the voice of the Lord and even if I take one step to the left or right He will straighten me up! !